View cart “Talia Decoite | 44″ NATURE” has been added to your cart. Category: SKATE ACCESSORIES. 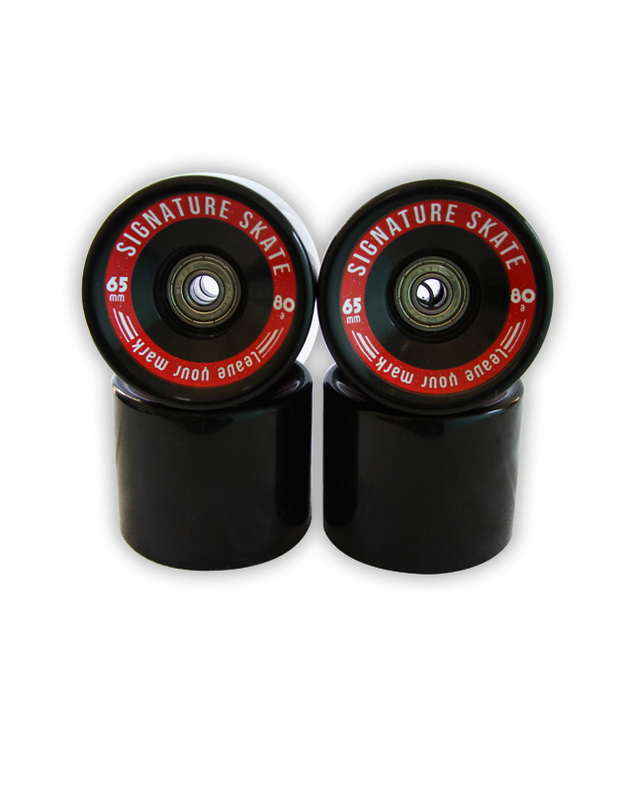 Tag: SIGNATURE SKATE SERIES.